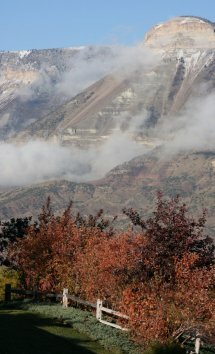 Battlement Mesa news and information is available from several sources. Local TV news can be found at KJCT News 8 and KKCO11 News. 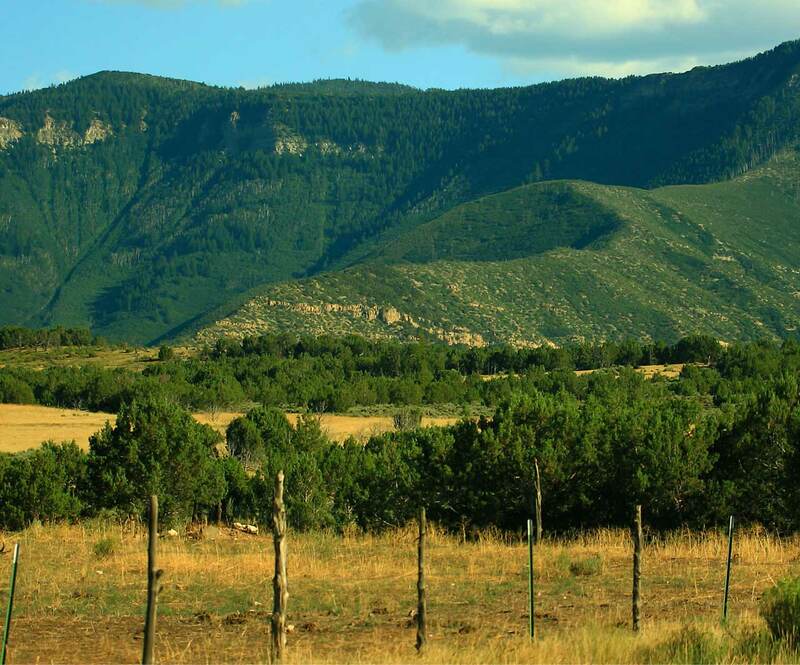 The Grand Junction Daily Sentinel and the Glenwood Springs Post Independent provide local news that frequently includes stories about the Battlement Mesa community. To view the Battlement Mesa News (our online newsletter) just click on the link in the menu to the left. 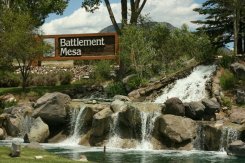 To view selected articles about Battlement Mesa that have previously appeared in the media, check out the Media page.